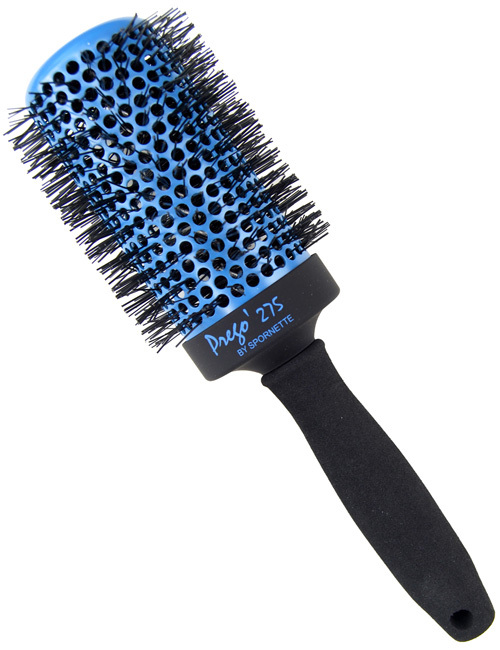 This Prego round brush features a 3 inch ceramic and ion enhanced barrel, a soft foamy grip and a lightweight structure. 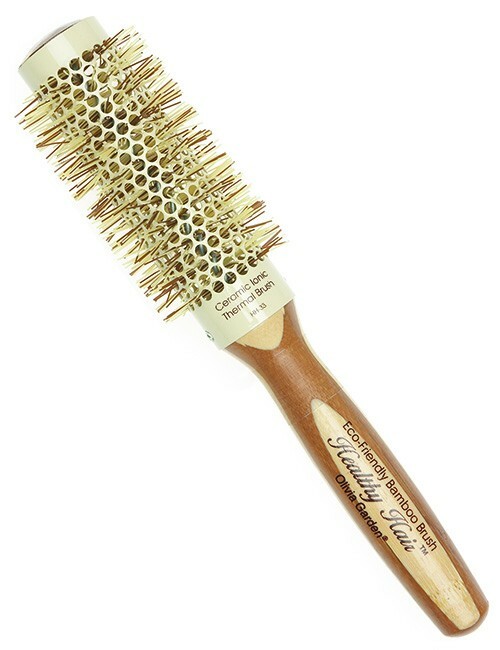 Spornette Prego round brushes are one of its most popular lines, and each brush has a ceramic aerated barrel that heats up when used with a blow dryer. 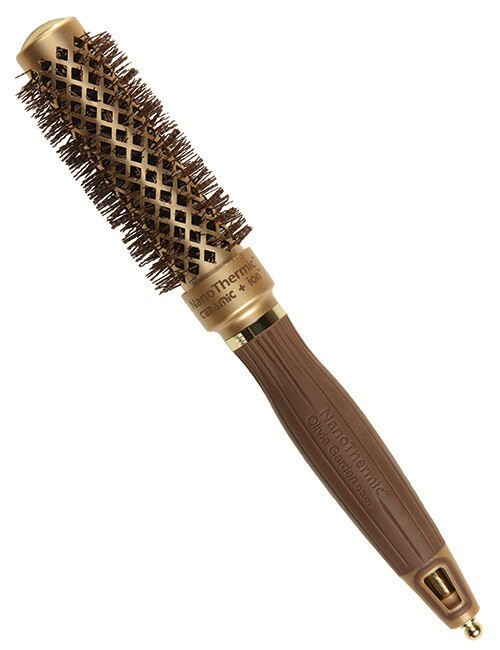 The bristles are ionic. 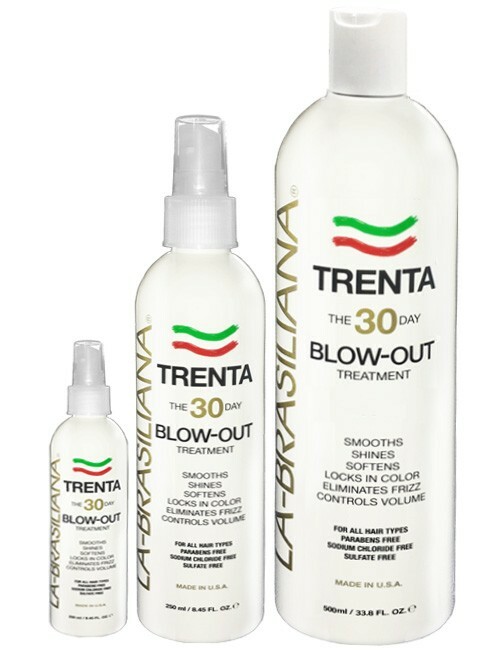 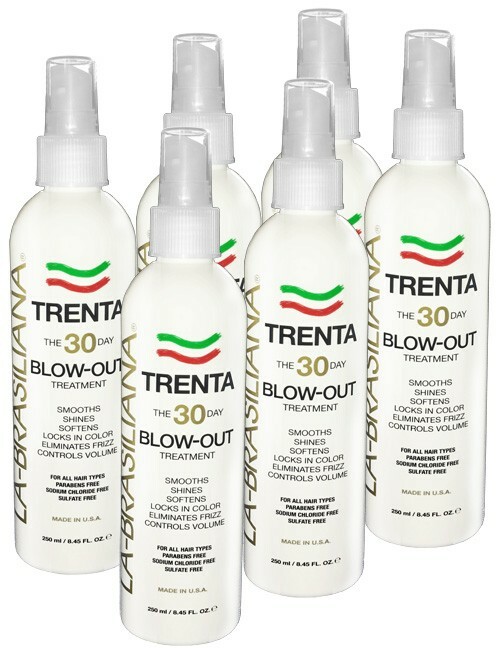 This feature helps to add volume and curl during the blow dry and style. 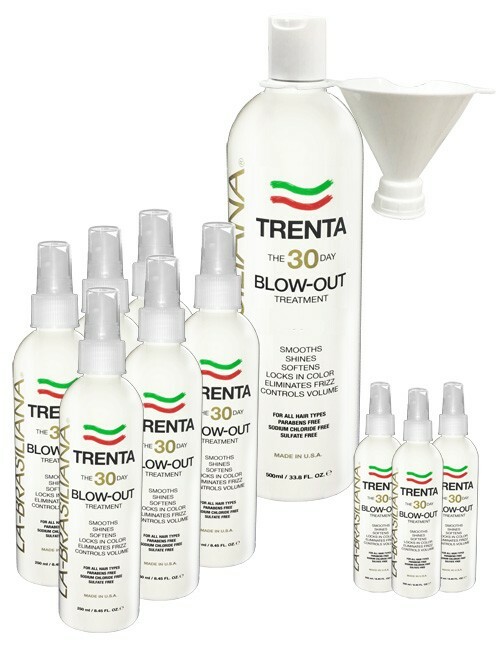 The 3 inch Prego rounder works best on medium and longer hair lengths. 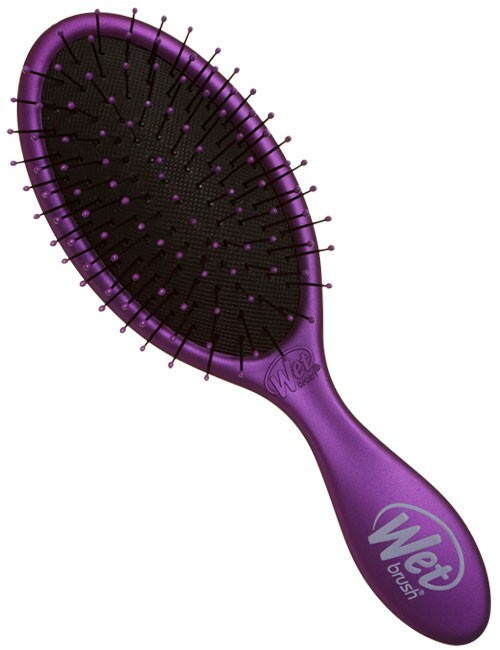 The Prego brushes are ideal for creating curls, flips and bangs. 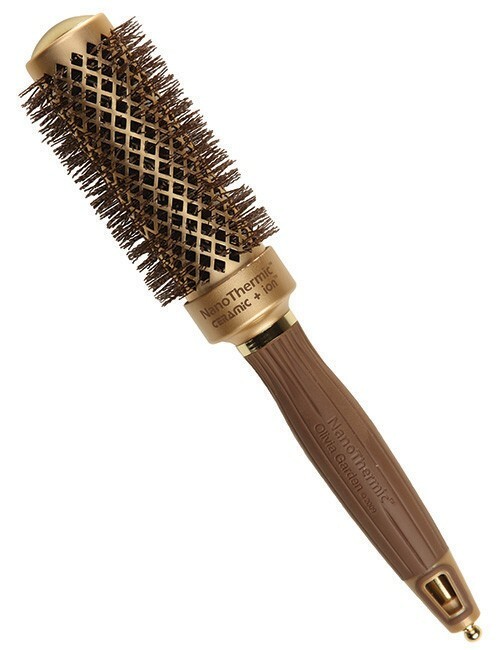 Over one million of these brushes have been sold!